State of Illinois Invitational Marching Band Finalists: 1989, 1990. Illinois Marching Band Championships Small Schools Governors' Trophy Champions: 1988, 1990, 1991, 1992, 1993, 1994, 1995, 1998, 2015. Illinois Marching Band Championships Class 1A Champion: 2002, 2003, 2004, 2009. 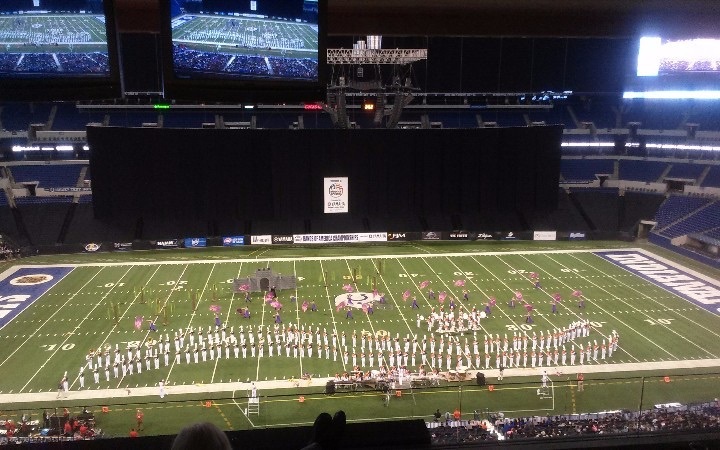 Illinois Marching Band Championships Class 3A Champion: 2015.